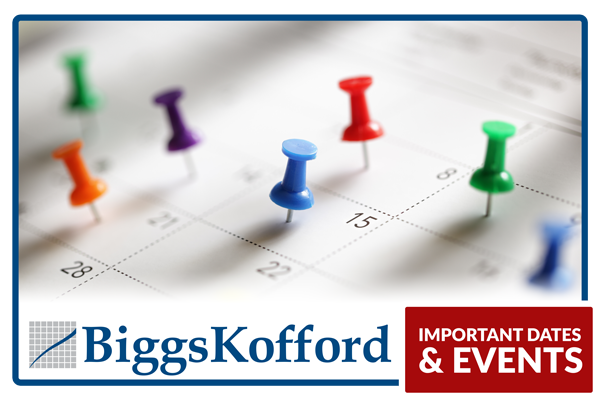 BiggsKofford CPA Firm strives to consistently provide exceptional service for our clients. We ask that we have the opportunity to prove to you that we are the firm to help your business grow and thrive, whether it is today or five years from now. BiggsKofford wants to be your next CPA firm!